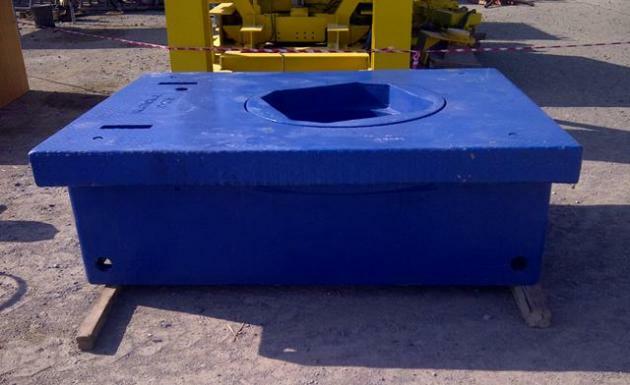 IRE holds a large inventory of hoisting and rotary equipment in UAE. We can offer rebuilt equipment which is certified and inspected by an API company. Please click on the pages in the side menu to see a list of our stock or contact us for more info.